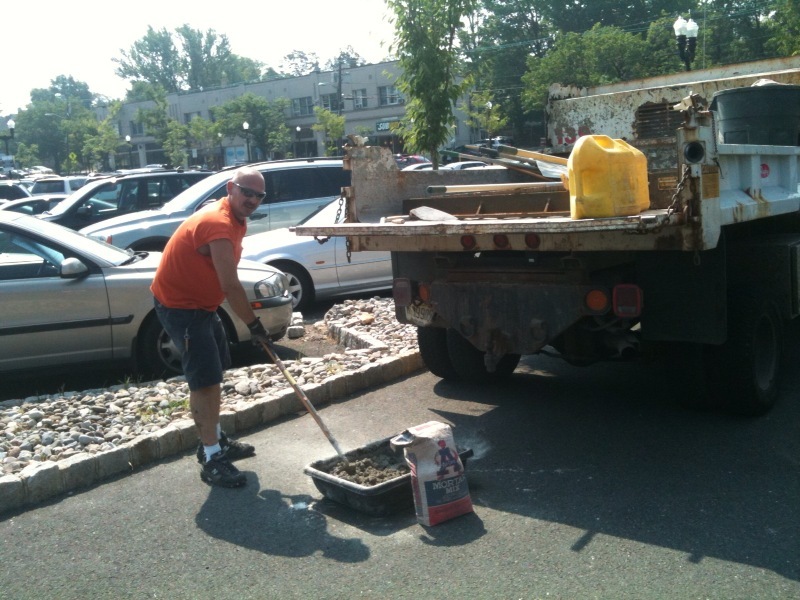 Gerry Stabinow of the Town of Westfield Department of Public Works (DPW) has stepped up to the plate. Gerry has been fixing our problem curb areas throughout the downtown area. Thanks Gerry, your work is greatly appreciated by the entire town! The America in Bloom judges will be impressed with all of the projects that DPW has taken on when they visit July 31-August 2, 2011.